It’s not the authors’ fault. Seoul is over 600 years old, but life moves quickly! Fashion, social norms, laws and even buildings change constantly. 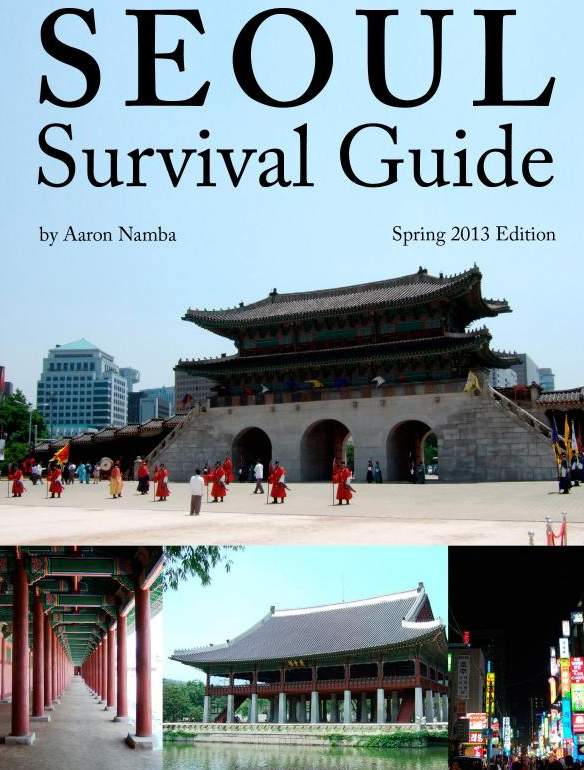 The Seoul Survival Guide is published twice a year, and each new edition contains dozens of updates. Typical travel books go years between editions, and can develop serious errors very quickly, sometimes even before they hit shelves.